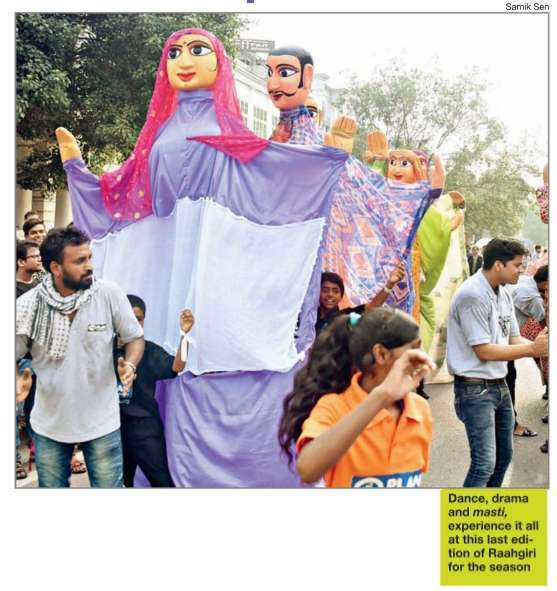 this Sunday ­ was last Raahgiri for the season. Raahgiri cp delhi will be taking a break and will be back with a bang in September. So hope you guys enjoyed the most of the last Raahgiri for the season, with activities like dance fitness sessions between C Block and D Block organised by Delhi Salsa Club, yoga sessions between B Block and C Block by Dr Shubra Arora and Shailendra, and a high-intensity crossfit session organised by CrossFit Robust at D block parking area and bollywood workout by FITCO.